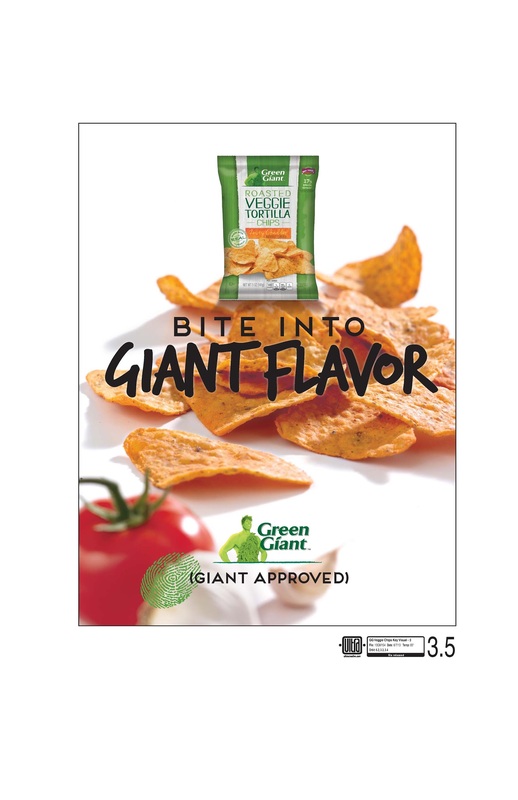 Green Giant Chips - A Better Way to Snack! We are a chip loving family. We try to enjoy them in moderation, but sometimes a little crunchy, crispy, delicious chip is the perfect complement to a meal, sports watching party, or movie night. Hubby and the boys enjoy Ranch chips, however, I am definitely NOT a fan. 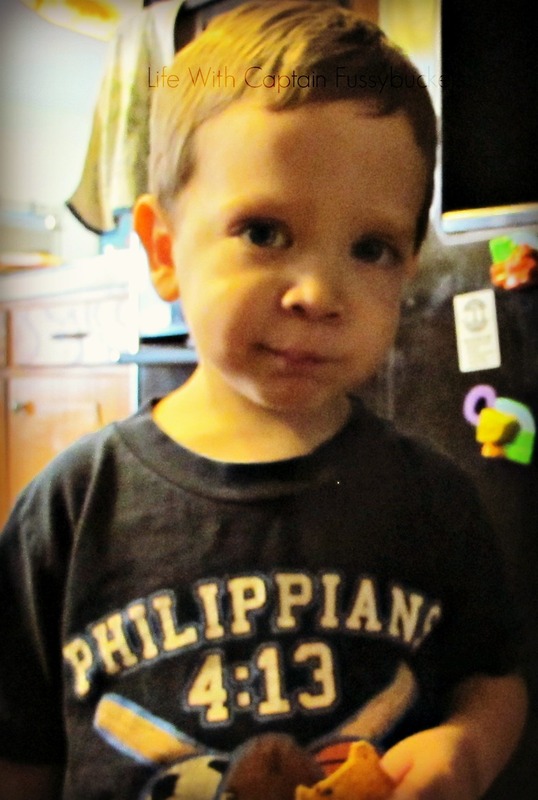 I dislike the smell, taste, and the lingering particles on my boys' hands. Needless to say, I avoid Ranch chips at all costs, but somehow, they still find their way into my house sometimes. 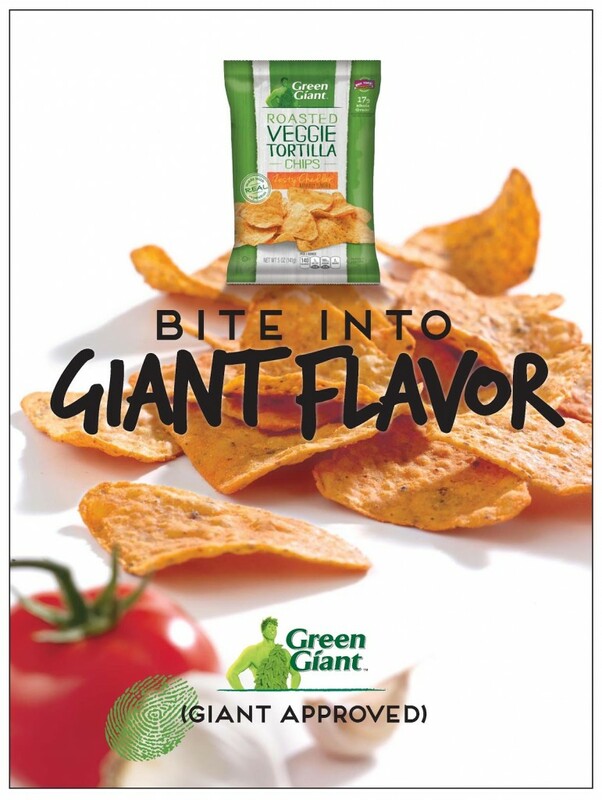 When I found out that Green Giant now makes Garden Ranch Veggie Tortilla Chips, I'll admit, I was excited. A healthier version of chips? But then I thought to myself…"yeah, they're not gonna go for this." I opened the bag and D was the first to spot me. We both took a bite together and his immediate reaction was "mmmm!" and guess what? Me, the loather of all things Ranch, actually LIKED these chips! Seriously, they taste Ranch-y, but not fake and….Ranch-y. I know, that makes no sense. D wanted to share the new chips with his brother and Dad, so he grabbed one for each of them and within minutes, they were both asking for more. 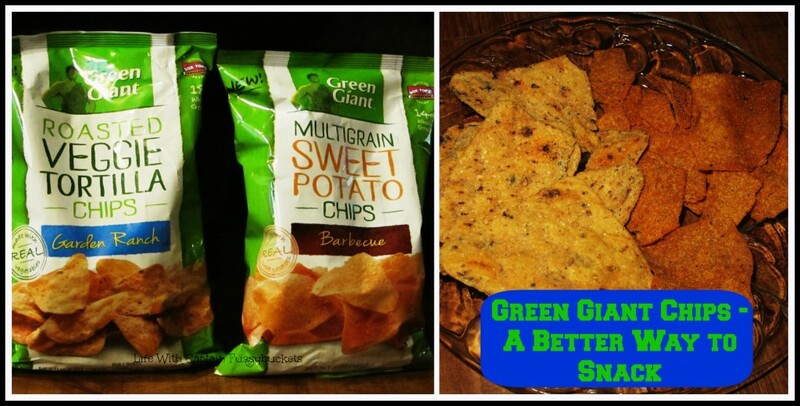 These things are really, really good and are healthier than your average chip! Success! We then opened the Barbecue Sweet Potato chips and again, delicious! 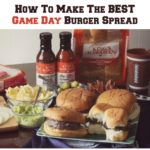 Hubby and I have eaten sweet potato chips before while low carb dieting, and these barbecue chips are SUCH a nice change from those…how do I say it…bland sweet potato chips from our past! Score! I really want to try these. I have not found them in my area yet but I hope to soon. The sweet potato ones sound really good. These looke so good. I love finding healthy snacks for my kids. 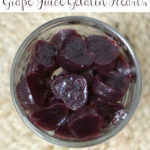 Homemade Grape Juice Gelatin Hearts – Sweet Treat For Your Heart!